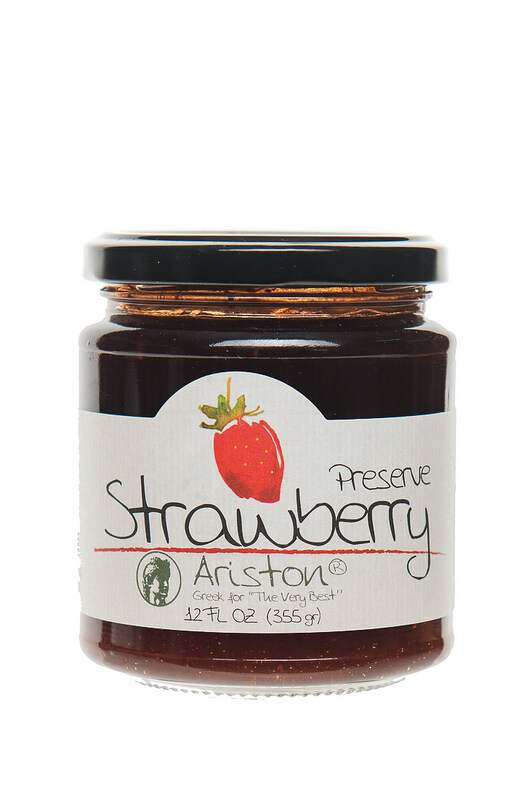 Ariston Strawberry Preserves 12 fl oz (335 gr) | Ariston Specialties | Greek for the "Very Best"
Ta-ra!!! Passionate sweet strawberries captured in jar! 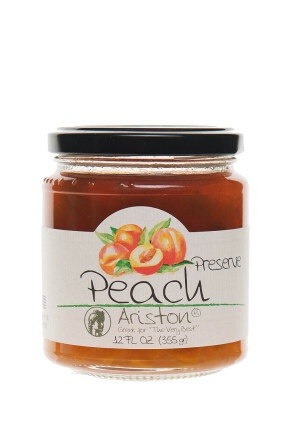 Now you can enjoy this lovely flavor all year long, produced with the traditional recipe of our family. 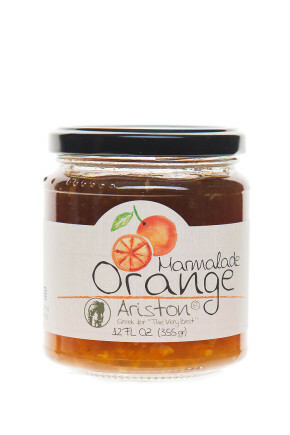 Taste it and you’ll know the difference. 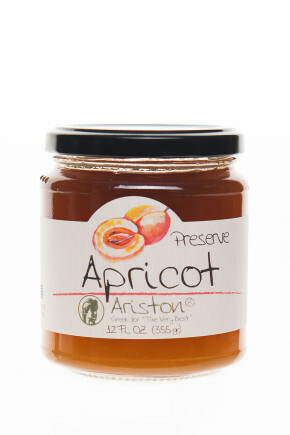 Ingredients: Strawberry (45%), Sugar, Fruit Pectin, Lemon juice, Citric Acid. Produced in a facility that handles nuts. 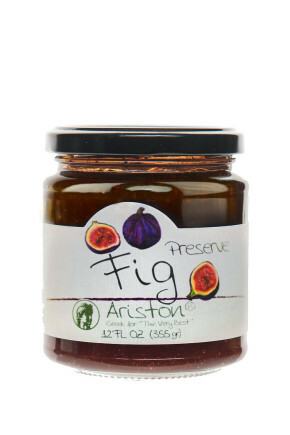 © 2019 Ariston Specialties | Greek for the "Very Best". All Rights Reserved.